Influential, innovative and progressive, Gucci is reinventing a wholly modern approach to fashion. 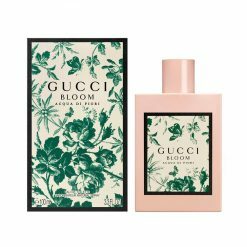 Under the new vision of creative director Alessandro Michele, the House has redefined luxury for the 21st century, further reinforcing its position as one of the world’s most desirable fashion houses. 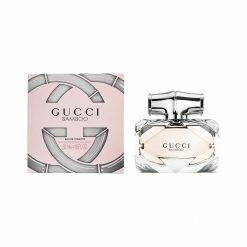 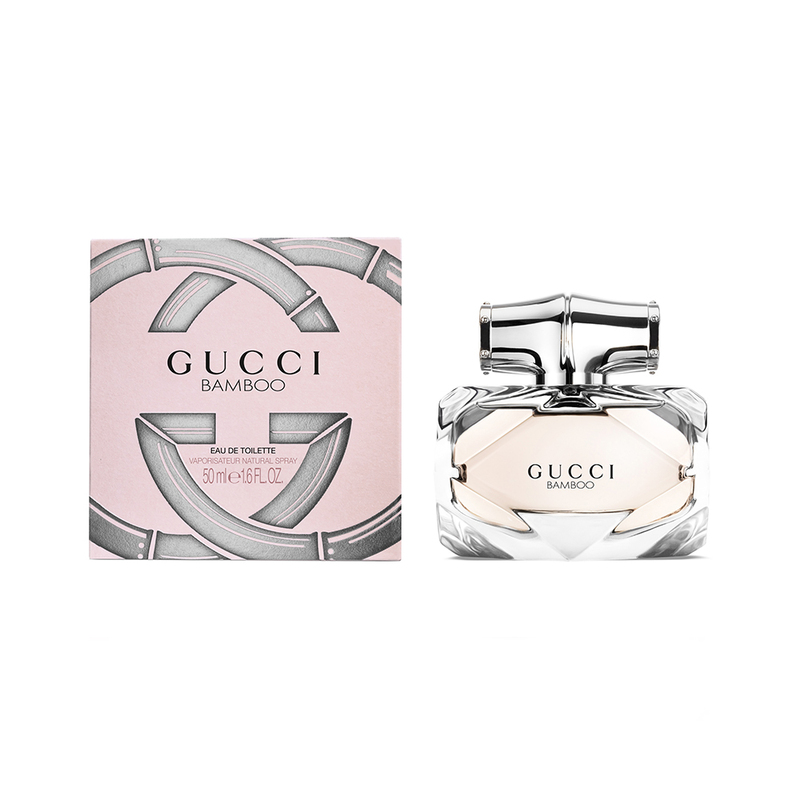 Eclectic, contemporary, romantic—Gucci products represent the pinnacle of Italian craftsmanship and are unsurpassed for their quality and attention to detail. 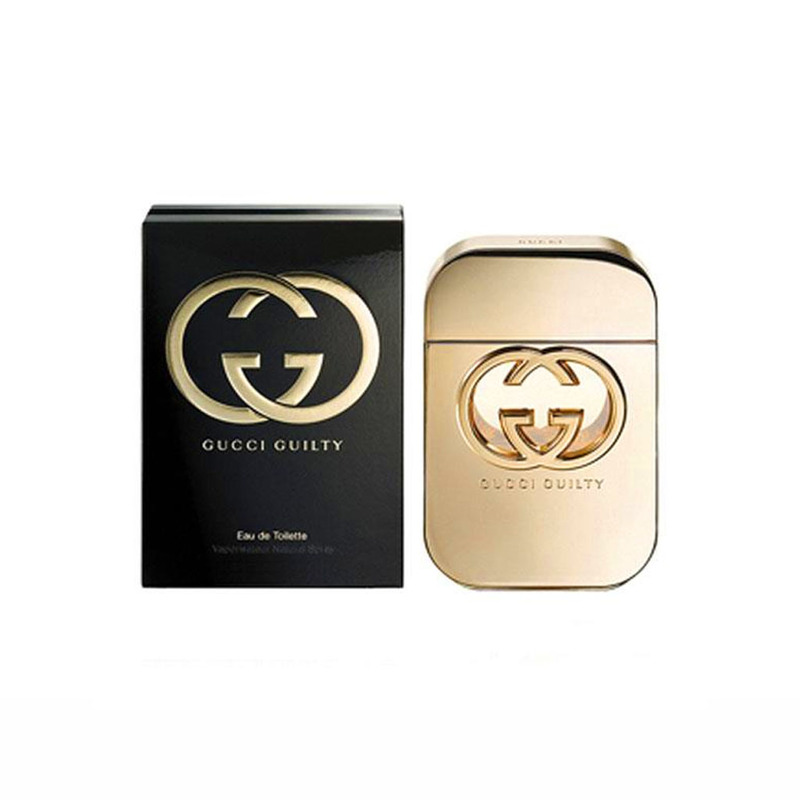 Gucci is part of the Kering Group, a world leader in apparel and accessories that owns a portfolio of powerful luxury and sport and lifestyle brands. Natural Tuberose absolute harvested from India is interlaced with natural Jasmine absolute. 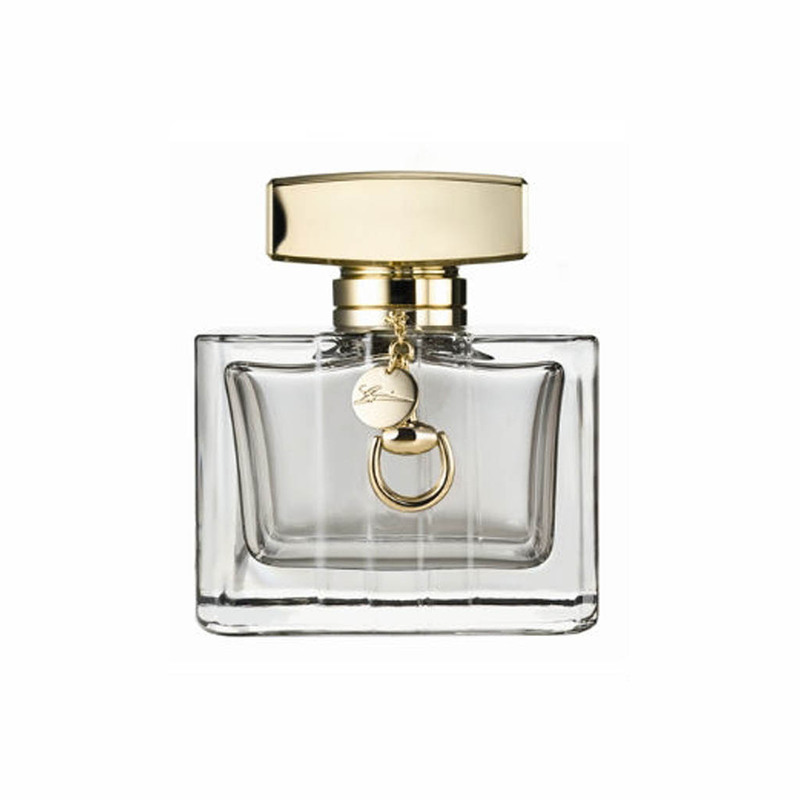 Jasmine bud extract that blends a natural quality of jasmine and captive molecules to impart a fresh green and petal scent on the skin. 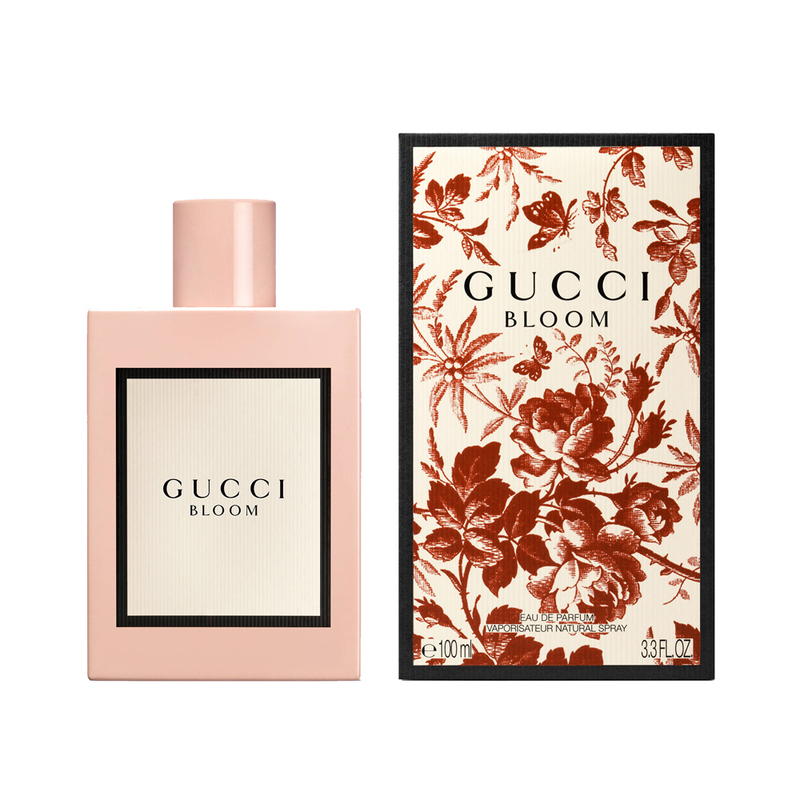 Gucci Bloom also features notes used in perfume-making for the first time, the Rangoon Creeper. 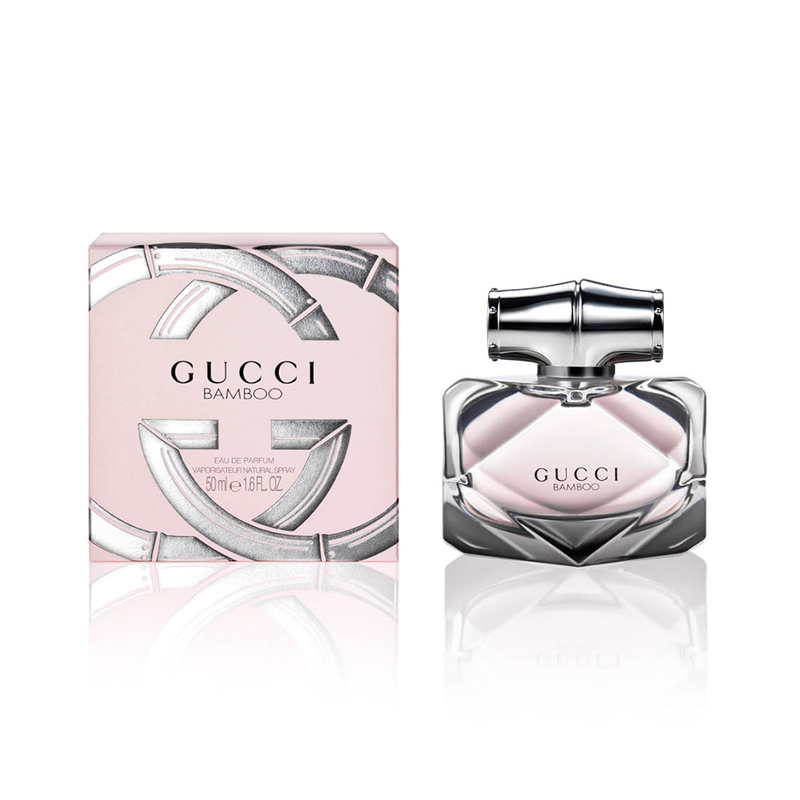 A soft, rosy floral, Glamorous Magnolia is Gucci’s recreation of this most lustrous bloom. A brilliant opening of buoyant freesia, citrus zest, and green leaves yields to a tactile fusion of peony and magnolia. 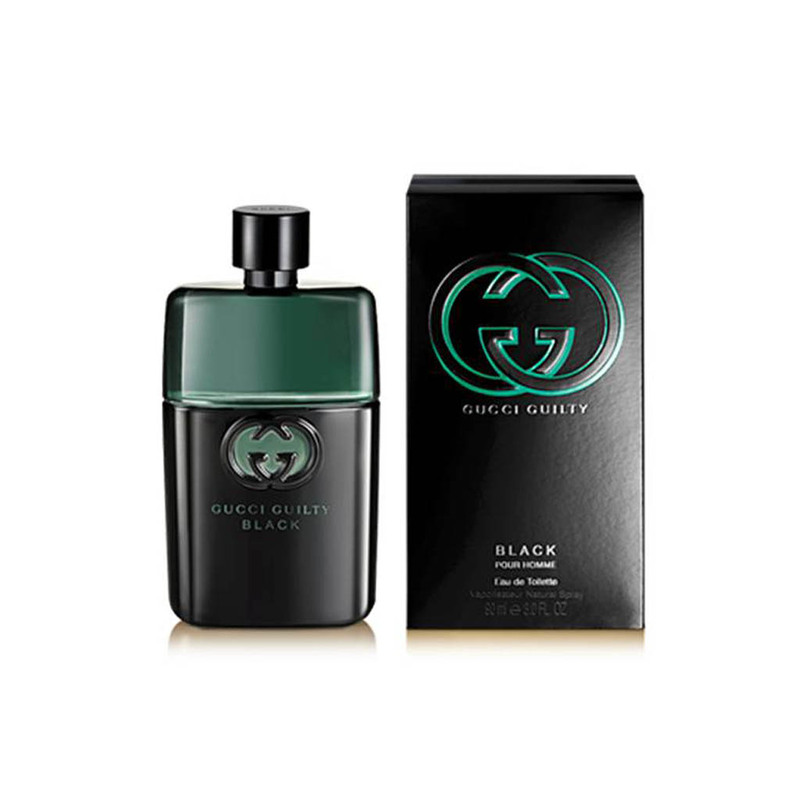 Sandalwood, musk, and warm chocolate lend sensuousness to a base that proves as lingering as it is addictive. Flora Gardenia, the scent from the Flora fragrance collection, is an elegy to the delicate gardenia flower. 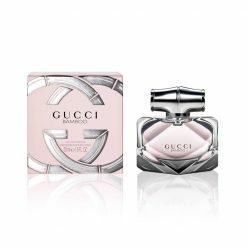 Intensely feminine, the scent’s notes of red berries, white gardenia at the heart and patchouli and brown sugar at the base makes a contemporary statement of elegance and beauty. 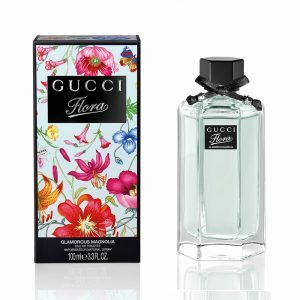 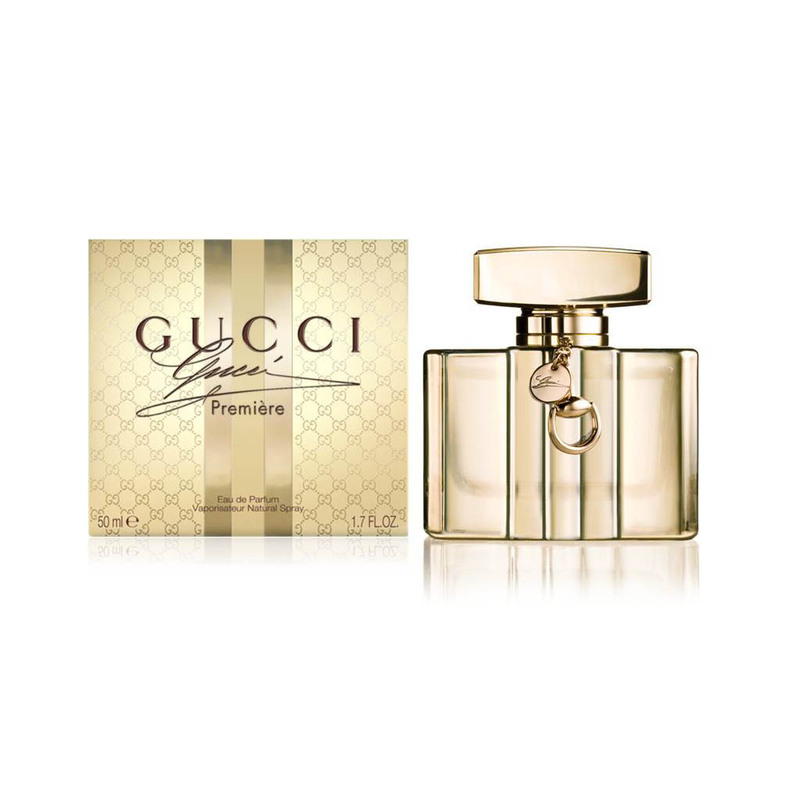 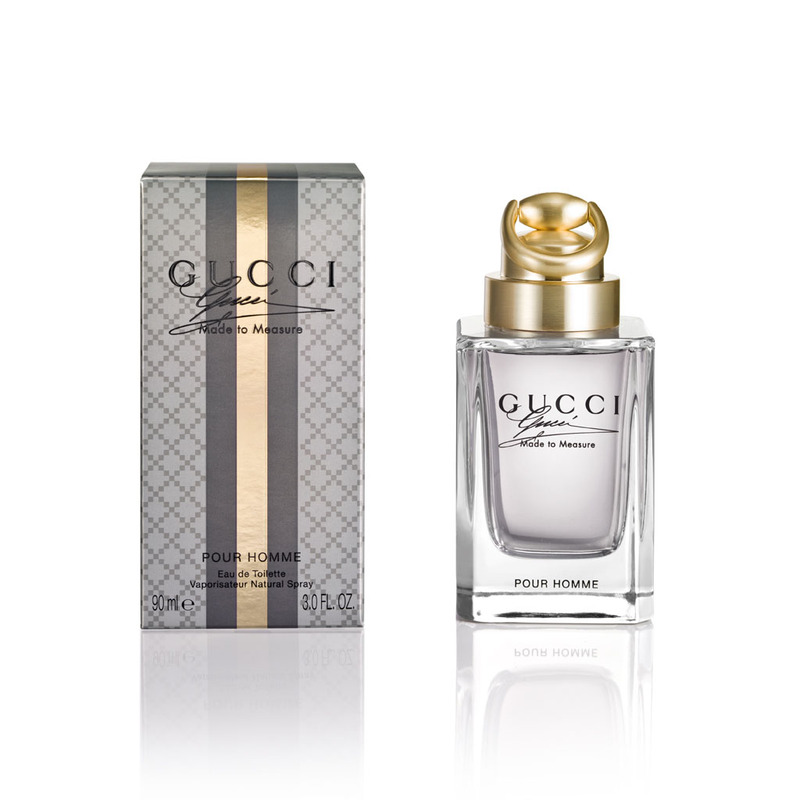 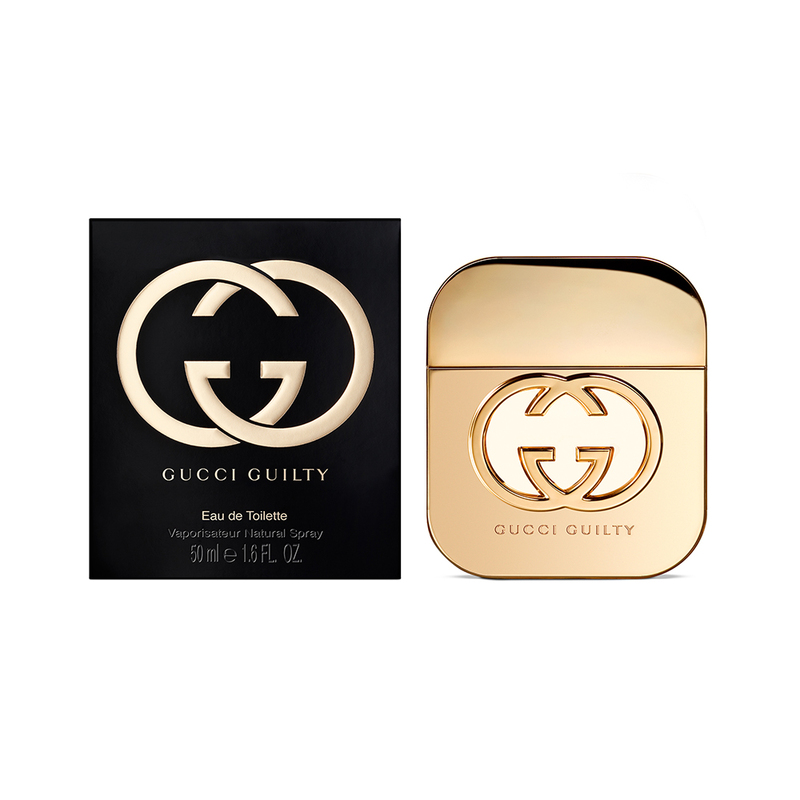 A fabulously fresh floral, Flora by Gucci Gracious Tuberose is Gucci's homage to the most charismatic of flowers. 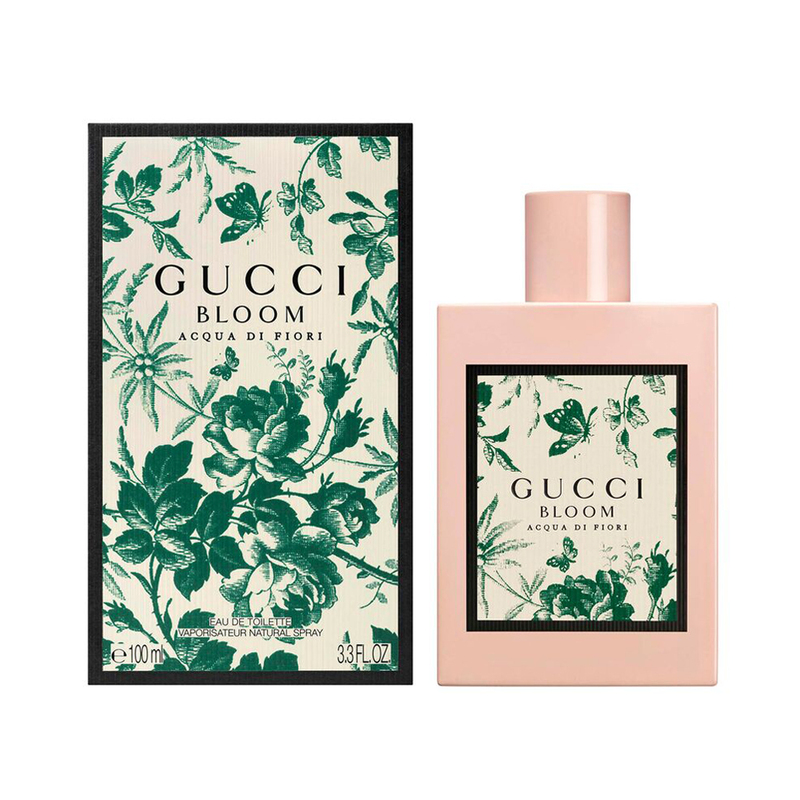 With notes of violet leaves and peach; heart notes of tuberose, orange flower and rose; and base notes of rock rose and white cedarwood, Gracious Tuberose embraces all aspects of the flower's loveliness, from its fresh green shoots and dew-sprinkled petals to its lingering sillage.